Now you’re tempted to give it a watch, aren’t you? 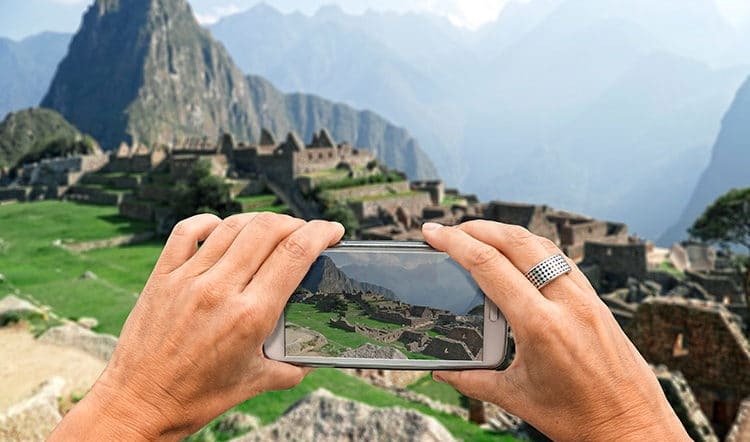 Click play and prepare to start planning that long-awaited trip to Peru by video’s end. In this blog post, we’ll go behind-the-scenes literally, and shed some light on those wanderlust-worthy sights and sounds featured in the video. Of course, Machu Picchu made more than a few cameos in the video. It’s on most travelers’ must-do list for their Peru vacation, not to mention their life’s bucket list. 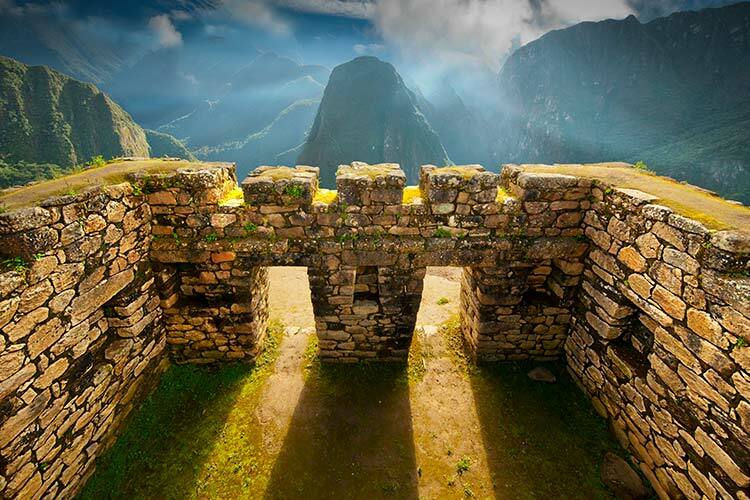 If you thought the panoramic views of the mountaintop citadel were drool-worthy, just imagine standing at the Sun Gate and looking down over the entire Inca-built masterpiece with nothing but verdant, cloud-cloaked hills to fill the rest of the scene. 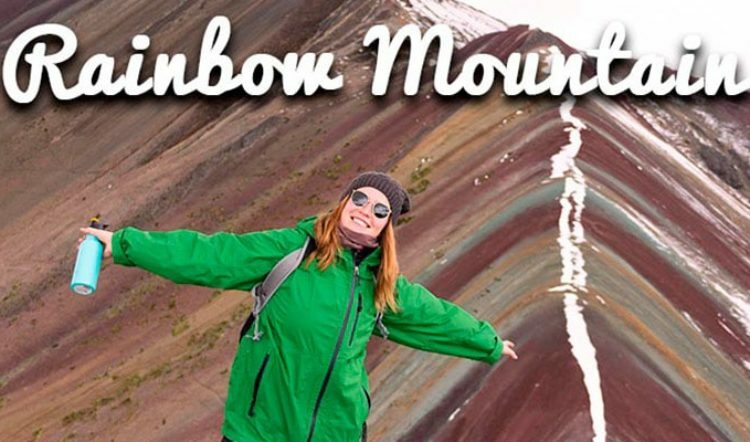 Perhaps you remember the rainbow-colored mountain that earned a few star seconds of footage? That belongs to this scenic region of Peru. Those rosy-cheeked locals dressed in colorful garb? 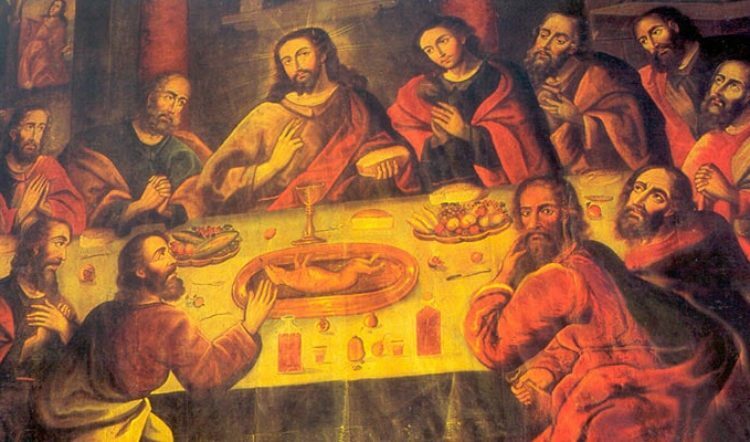 Yes, they too fall under signature (and quintessential) Cusco and the Sacred Valley. That scene of step-like salt pans and circular ruins? That’s Maras and Moray, a short day trip from Cusco or the Sacred Valley. Warning: Cusco and the Sacred Valley may consume a healthy chunk of your Peru holiday plans. Lima is where you’ll experience modern meets historic, and both faces found their way into the video. Colonial architecture stands regally at the city’s center while urban high rises share busy city blocks with chic restaurants and fabulous museums, boutique shops, and world-class hotels. 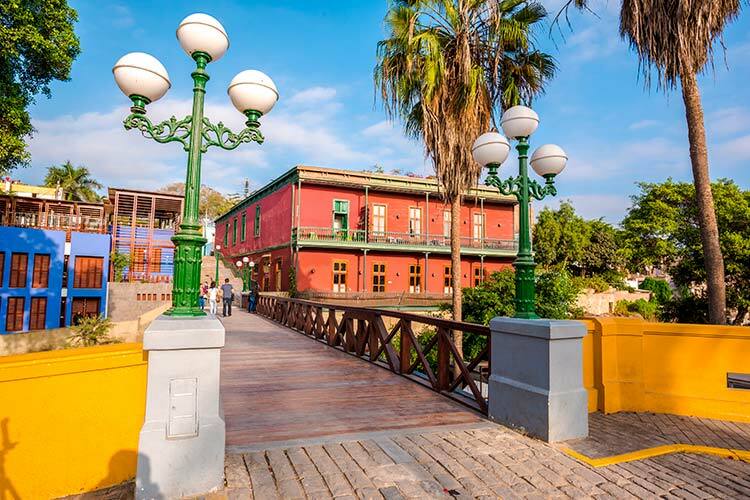 Our picks for must-visit Lima sights and spots can be found in our latest blog post series – Top Things to Do in Lima, Part 1 and Part 2. 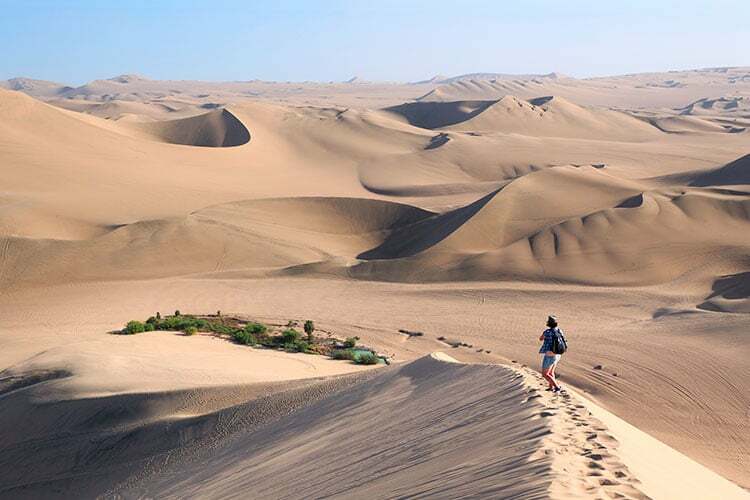 For a change of scenery, head to the sands of Ica, where the dunes rise higher than multi-story buildings and the Milky Way makes a regular nightly appearance. Come for the thrills, stay for the bountiful pisco and wine. Ica is a beautiful combination of desert meets lush vineyards. 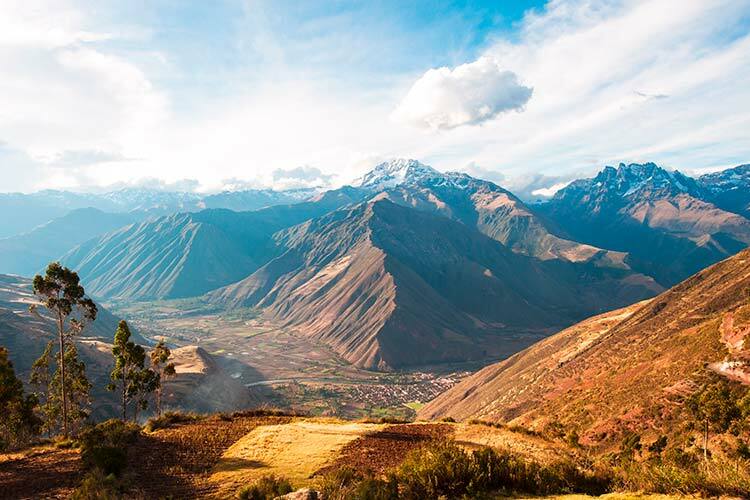 It’s a place you’ll want to squeeze into your custom Peru travel itinerary. 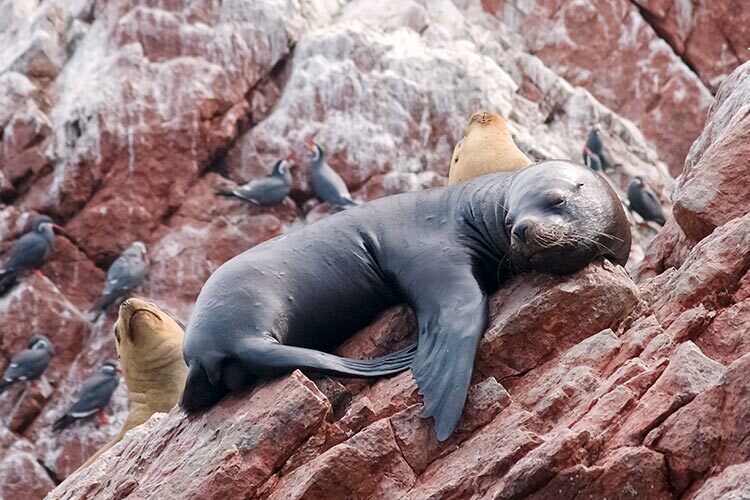 Paracas is every wildlife-lover’s dream, due in large part to its Ballestas Islands offshore. 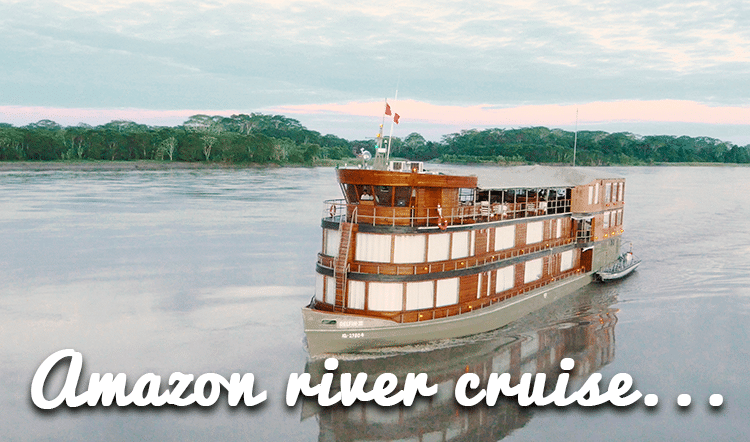 Head here to fully immerse yourself in Peru’s wildlife kingdom by the sea, a nice complement to the Peruvian Amazon’s version. From pelicans and blue-footed boobies circling overhead to Humboldt penguins shuffling about on the rugged rocky karsts, Paracas has a landscape and a life to it that will wow you. 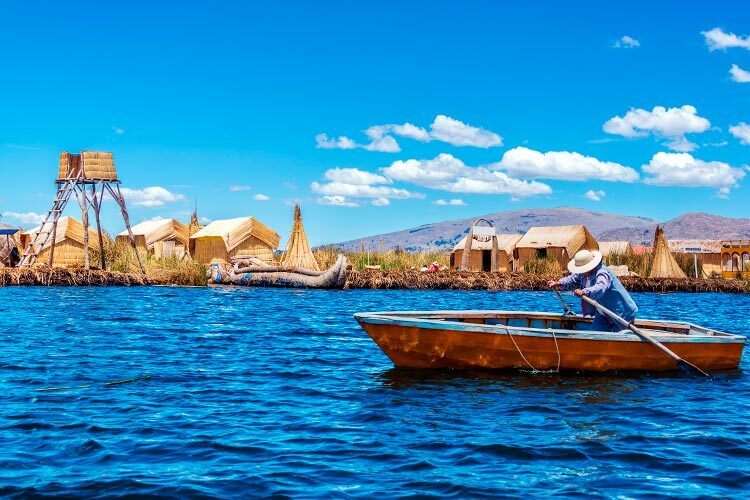 Lake Titicaca is a place you have to see to believe. At 12,500 feet above sea level, life along its shores is hardy to say the least, and also exactly what makes this part of Peru so special. Get out on the lake to visit a few local island villages where ancient tradition still thrives, from dress to lifestyle. The most unique local culture is that of the Uros people who live on floating islands made of totora reeds. Skip to minute 2:47 in the video to catch a glimpse of exactly what we’re talking about. Arequipa is a Peruvian gem. Its colonial charm and awe-inspiring terrain draw city wanderers and outdoor adventurers alike. This city of allover white is ringed by volcanoes and a canyon so deep that two Grand Canyon’s could fit within its depths. Whether you come for the trekking or the cobble-stoned streets and quiet charm, please do yourself a favor and include Arequipa on your tour of Peru. Itching to Travel To Peru? 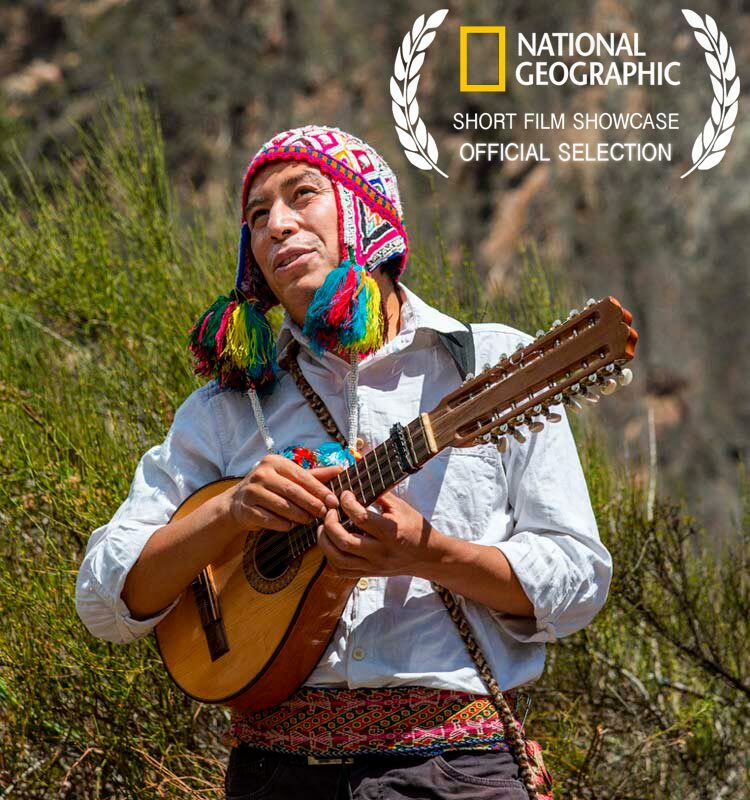 While this National Geographic-selected video does feature the lion’s share of treasures that lay within Peru, there are still more destinations to explore and experience on your tailormade Peruvian travel adventure. Get in touch with a Kuoda Travel Designer today to begin planning your trip!